Earlier this year, I came across Feisty Pets at Blog On and knew that I had to have one! 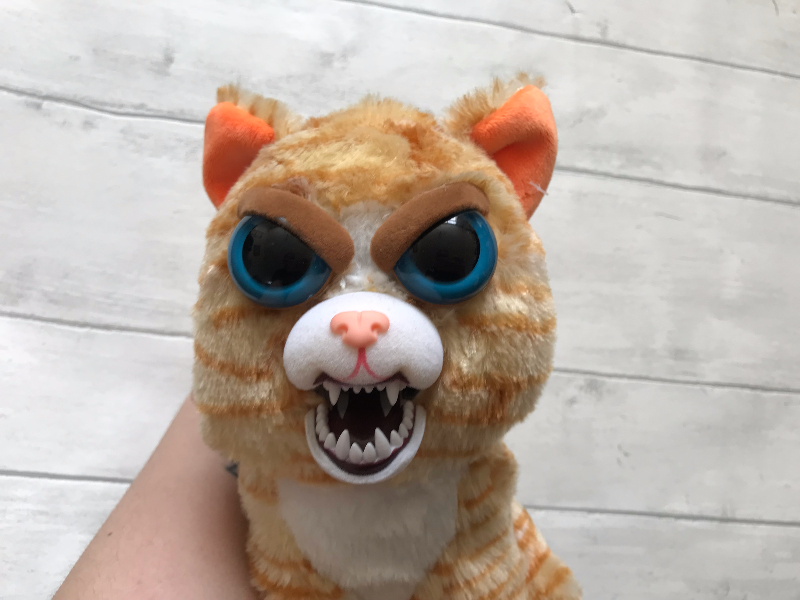 Feisty Pets are definitely one of the funniest toys I have come across in a long time. At first glance they look like your average cute cuddly animals, all fluffy with big bright eyes, then with a small squeeze at the back of it's head, it looks like a demonic animal. I was so excited to show the kids as they have managed to avoid all advertisements for them somehow and I knew it would make them jump the first time they saw them. My Dad came over last weekend and I knew he would find it just as fun as me so he became my photographer to snap some photos of the kids seeing them for the first time. The pictures really make me smile. Zach and Gracie jumped at first then immediately found themselves in a fit of giggles over them. Elsie on the other hand was not impressed by them at all she found them genuinely scary! It has taken her over a week to pluck up the courage to go near them again. I have to say, every adult that has visited since we received them have thought they are really funny and declared there is someone they need to buy one for as a gift. It is definitely a fun novelty gift for both children and adults. There are a range of different animal characters to choose from. 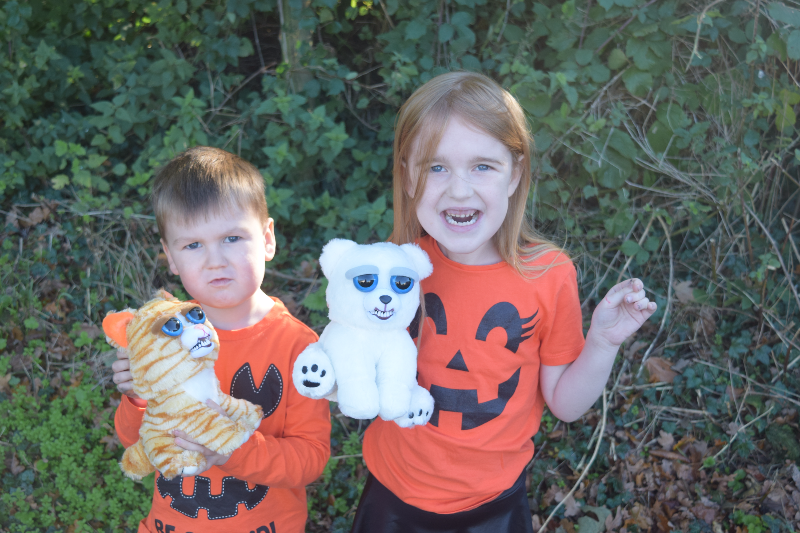 We received Princess Pottymouth, the ginger cat and Karl the Snarl, a polar bear. 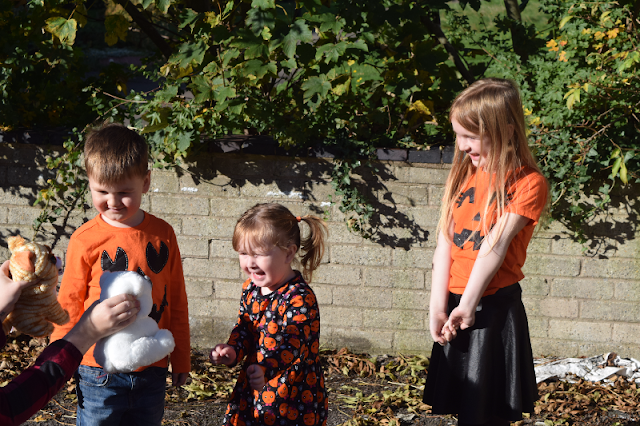 Feisty Pets can be found online at Amazon and at Smyths Toy Superstores.